at an affordable price, guaranteed! 12 Years In A Row & Counting! Steamer’s Carpet Care takes your family into consideration, including your four-legged members. Carpet wear and tear can happen no matter how hard you try to avoid it. Here at Steamer’s, we offer not only deep cleaning for high traffic areas, but for your whole house as well. We even offer upholstery, tile and grout cleaning with the same expertise and professionalism. Our 14-step carpet cleaning process is a very comprehensive process that will insure that your carpet looks clean and smells fresh. 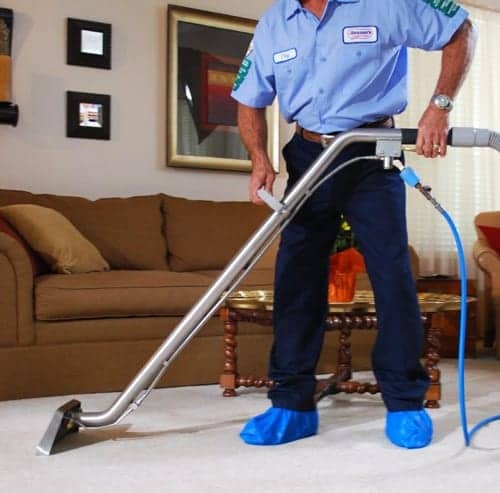 Along with carpet cleaning, we offer pet odor removal and carpet protection.Our San Antonio carpet cleaning technicians are polite and experienced employees that are certified through the IICRC – Institute of Inspection Cleaning and Restoration Certification. Say goodbye to stains, odors, and grime! Our process includes a pre-inspection of your tile and grout, pre-treatment of the areas to be cleaned, scrubbing each grout line by hand, and powerful truck-mounted equipment to rinse the dirt and grime and send it back to our truck. There may be years of toxins built up in your air conditioning system if your home is old and you’ve never had your air ducts cleaned. In fact, dirty air ducts may be the root cause of your family’s allergies, asthma or upper respiratory problems. Our professional upholstery cleaning process cleans your upholstery with care. We use pre-treatment formulas that are effective and safe for your fabric. Our technicians are also very gentle with your investment. 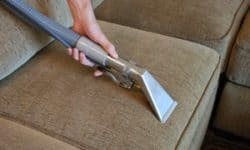 We offer professional commercial cleaning services for carpet cleaning, tile & grout cleaning, upholstery cleaning, drapery cleaning, air duct cleaning, and dryer vent cleaning for small to large businesses. Let us customize a cleaning program that is made specifically for your company’s cleaning needs. 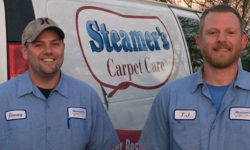 Jon is the owner of Steamer’s Carpet Care. He is a native of San Antonio and graduated from Texas State University. 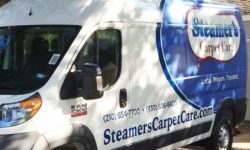 Jon oversees all operations of Steamer’s Carpet Care and is dedicated to seeing that customers receive exceptional value. 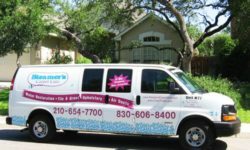 Here are some common questions and answers that we frequently get asked about our cleaning and service. Do you use truckmounted units (Yes!) and are your technicians uniformed employees of the company (Yes!) are two of the most common. Steamer’s offers a fun and rewarding work environment! We are a company that believes in the personal and professional growth of its employees. We are committed to Excellence, Service, Respect, and Teamwork. Steamer’s Carpet Care is an equal opportunity employer. I just had my carpet cleaned on Friday, June 12 by Jimmy and Joe. They did an excellent job, were prompt and courteous. 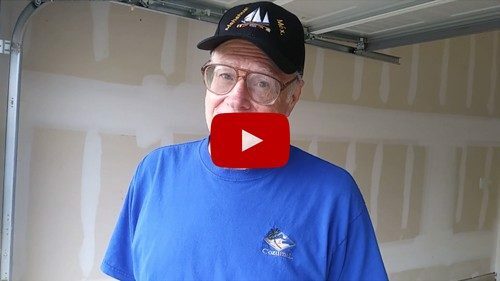 I would recommend them to anyone. I wanted to let you know how much I appreciate your employees Larry and Matt coming out to my house and getting my carpet looking so clean. Everything smells so fresh and good, and they even got out a stubborn coffee stain that I didn’t think would come out. They both were above board polite and made me feel very safe. I really, really appreciate the service your company provided. Thank you. They did an excellent job, I am very pleased. Your technicians were here for almost two hours. They were very thorough, very careful and so professional. Thank you for such a nice job. Anyone that visits me says the carpet looks brand new and I give them your information. I recommend your company to everyone.